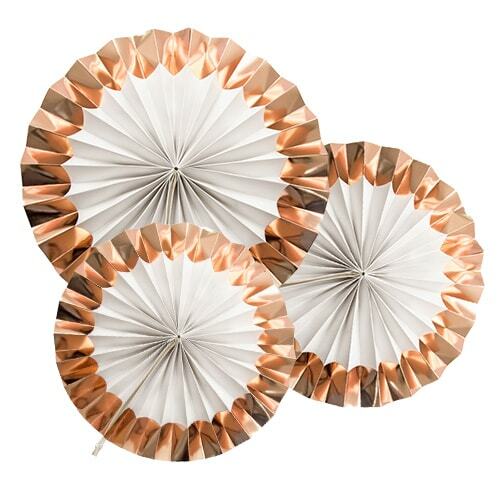 We’re sure you’ll agree, most things are cuter and infinitely better when they’re small (we said most…). 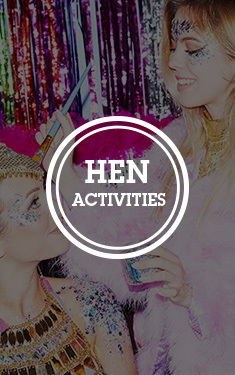 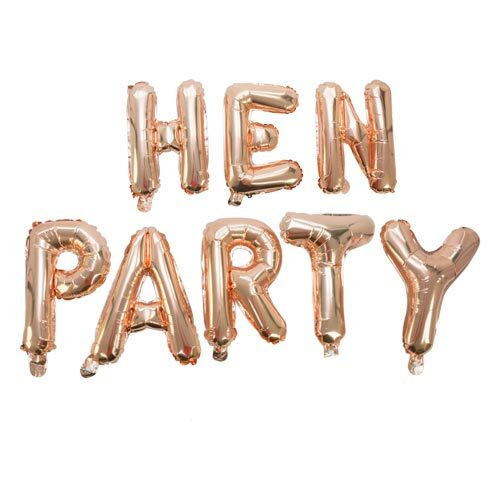 Just think, adorable little babies, teeny tiny puppies and now, these miniature hen party crowns. 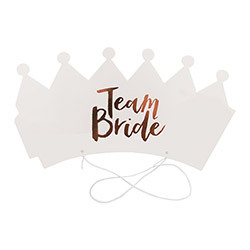 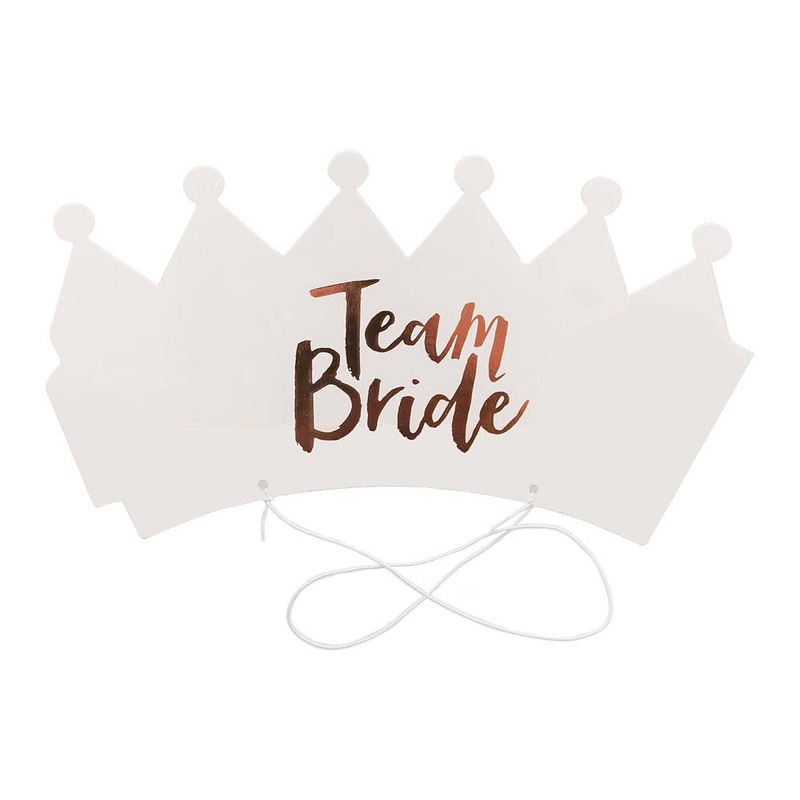 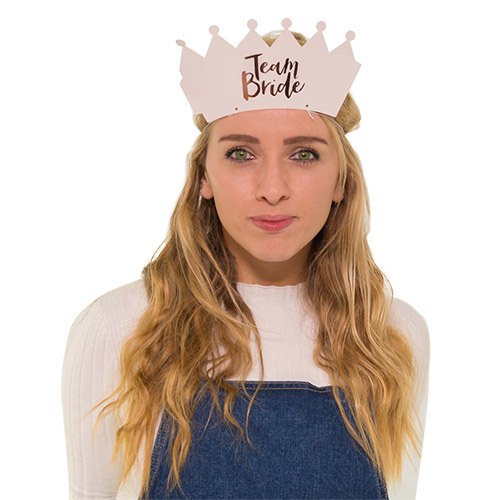 With diameters measuring approximately two and a half inches at the top and just two at the base, these delicate crowns will make you feel like petite princesses from the moment you put them on your head. 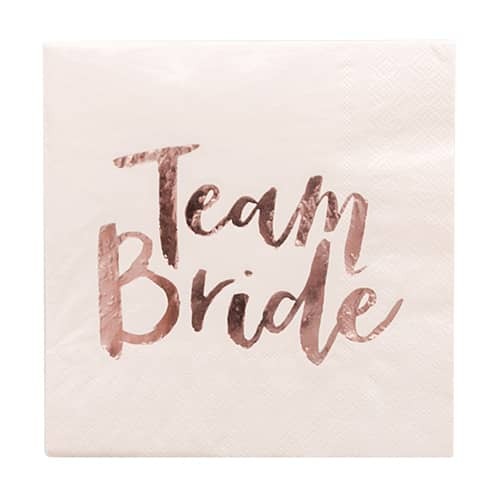 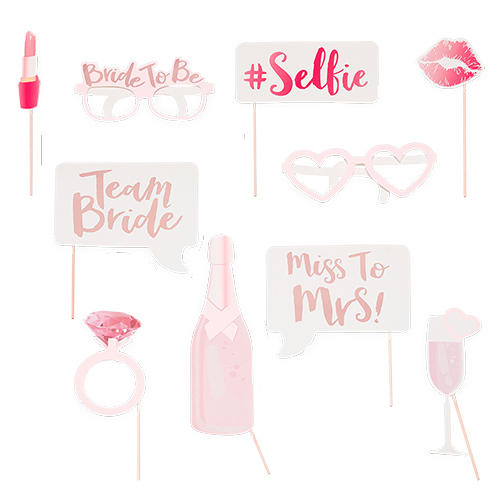 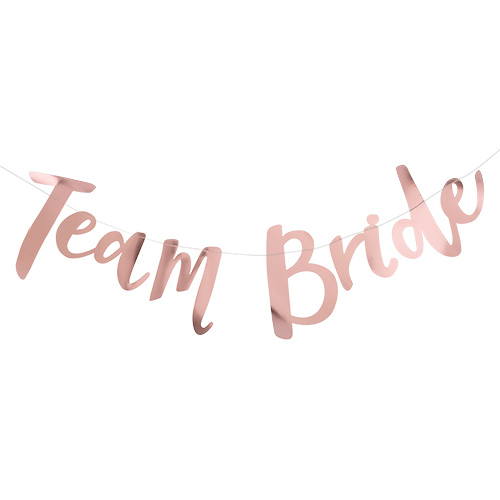 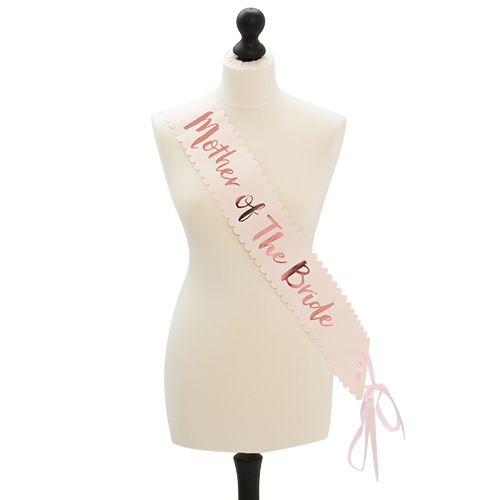 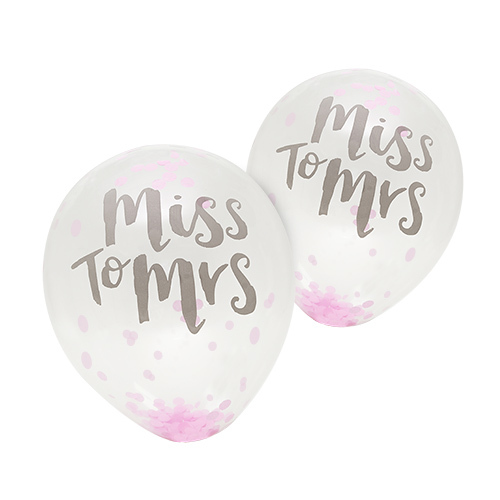 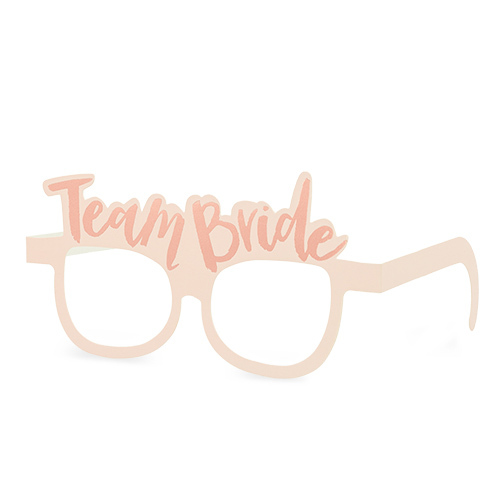 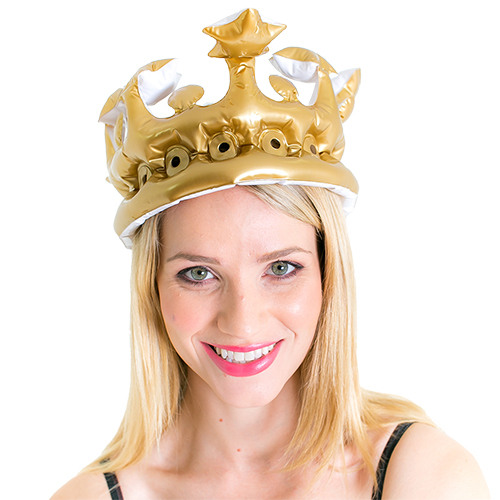 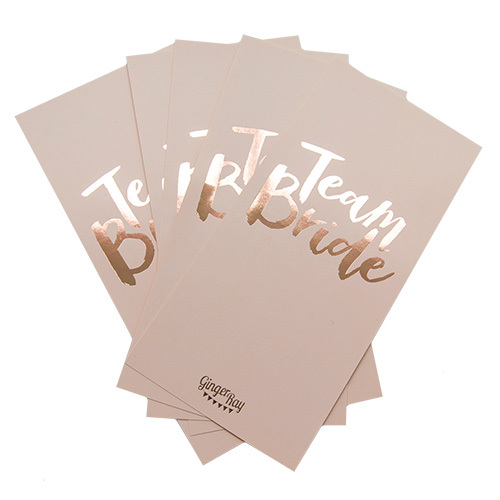 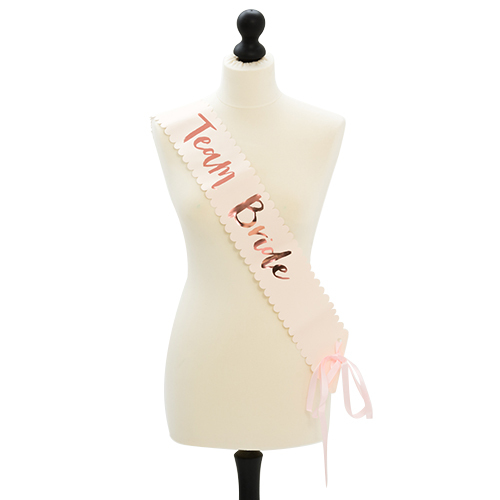 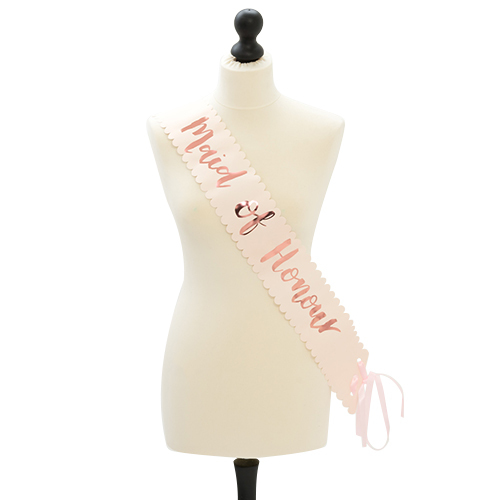 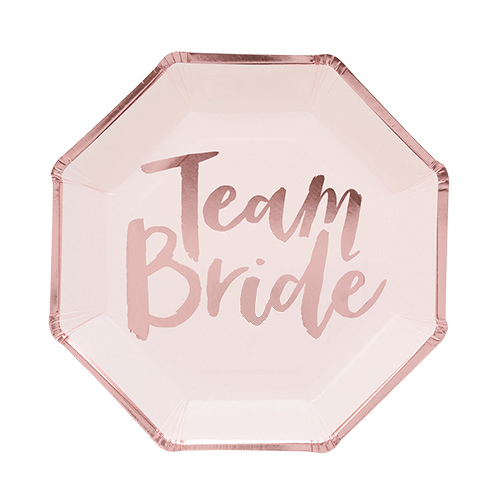 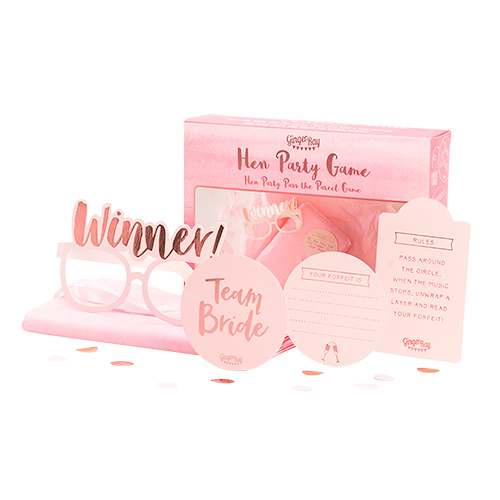 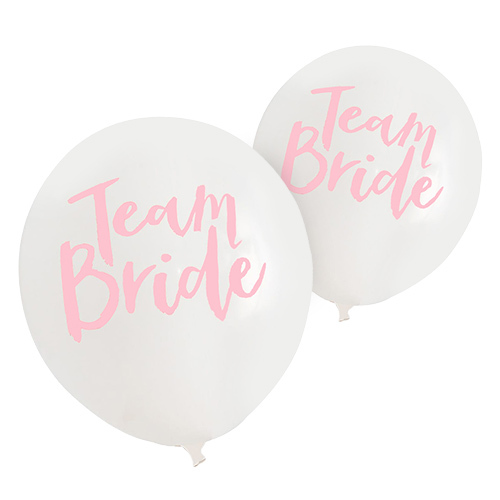 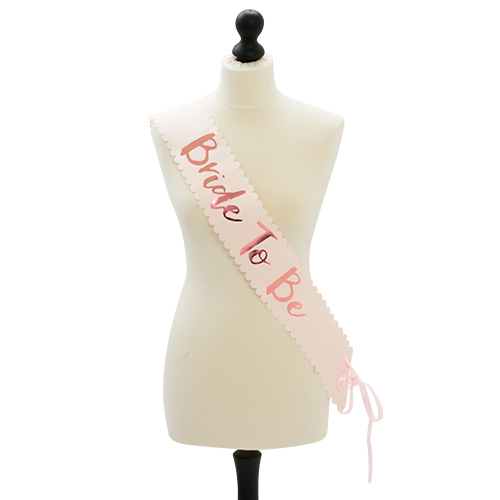 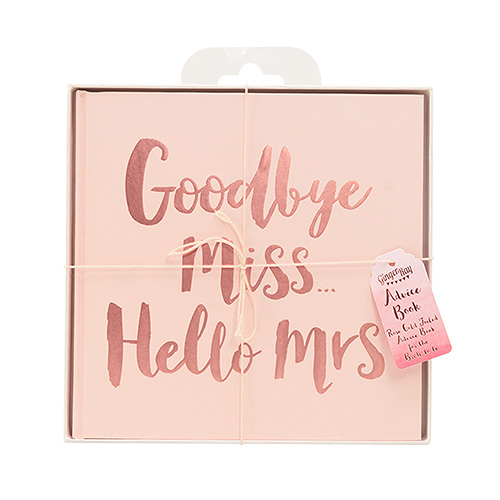 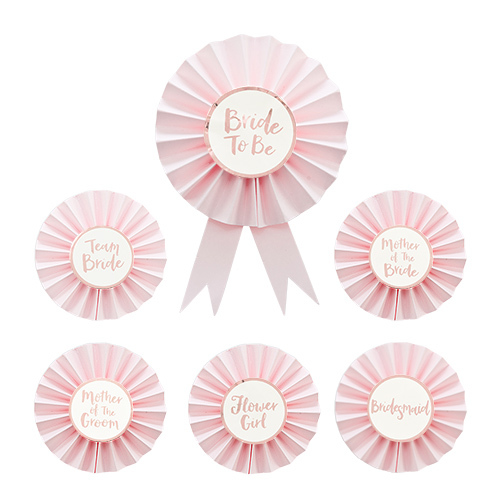 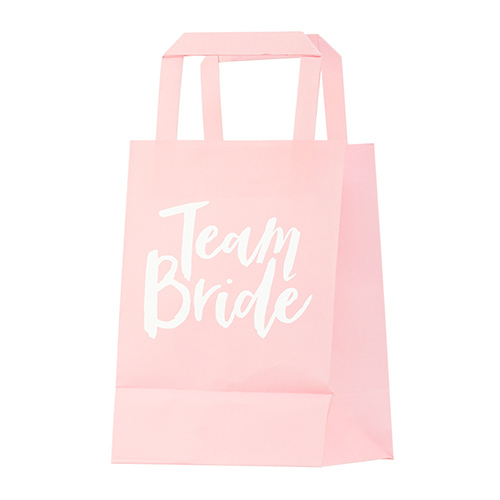 If you’re into your tackier hen party paraphernalia, like colourful willy straws and personalised sashes with questionable nicknames on, then these probably aren’t going to complete your look. 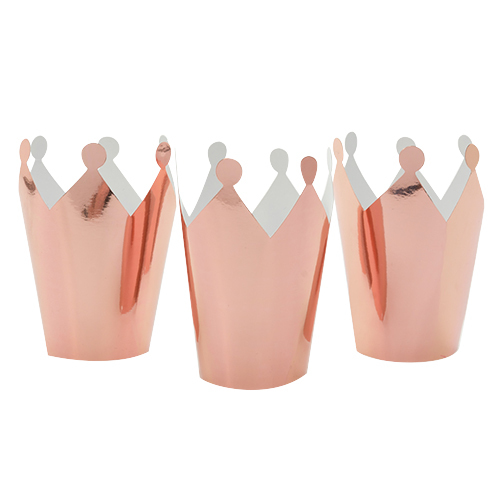 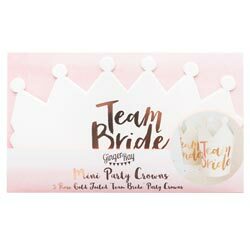 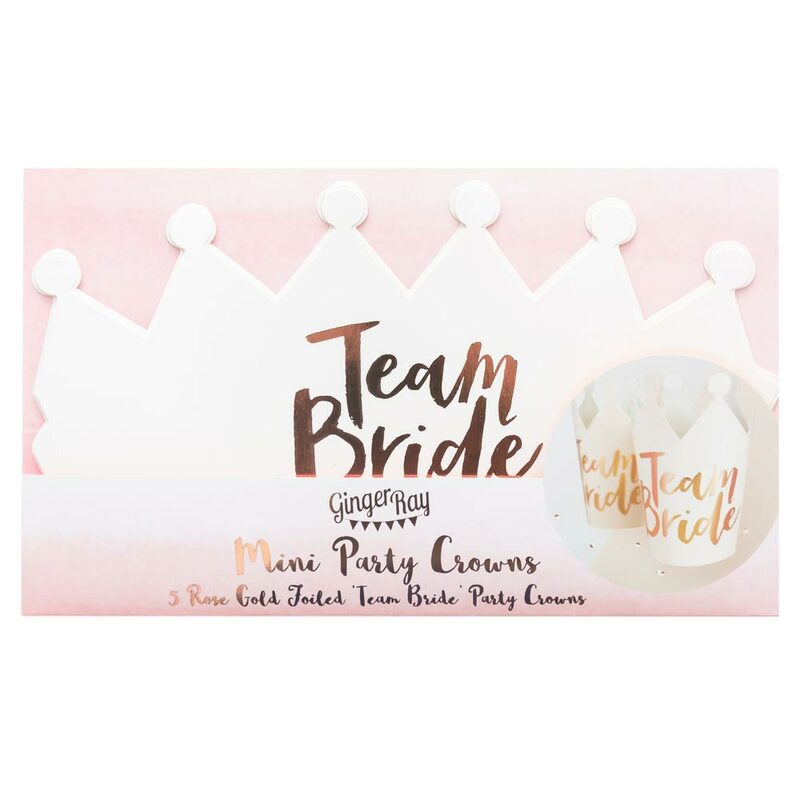 However, if you’re wanting a more refined celebration, these pastel pink crowns with rose gold ‘Team Bride’ adornment will do just the job.